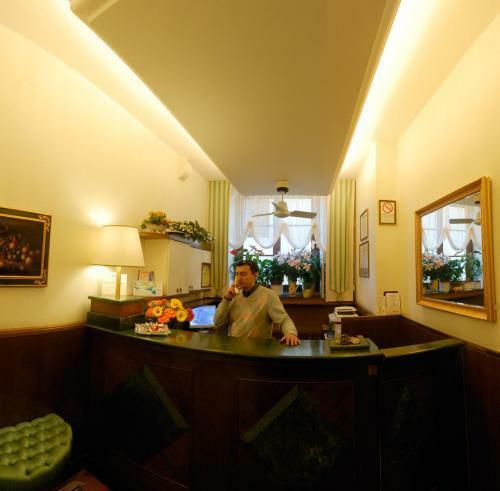 If you want a hotel in central Florence, near the Uffizi Gallery and Ponte Vecchio, then look no further than the Hotel Alessandra. 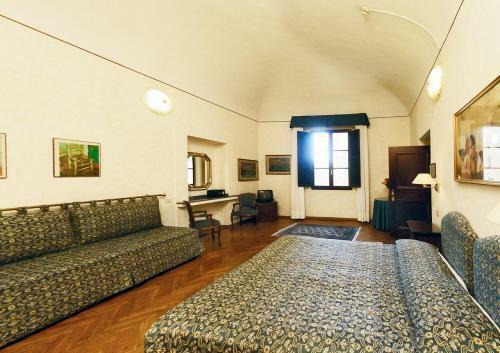 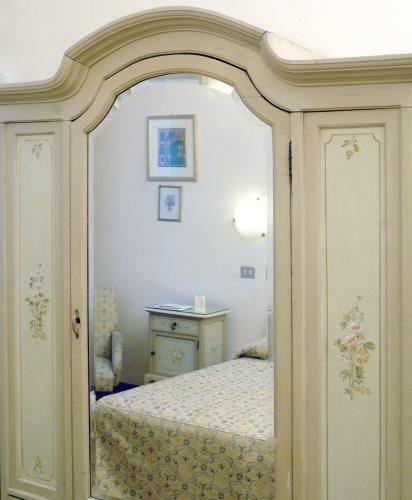 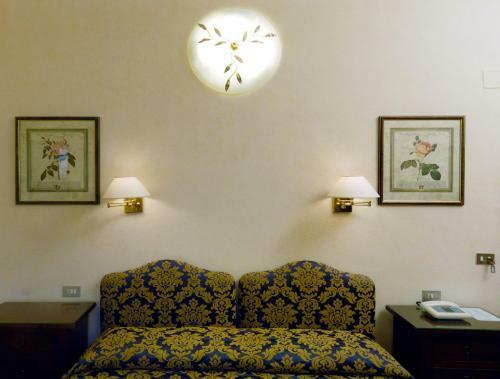 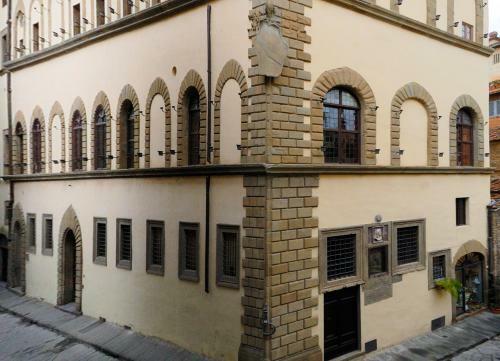 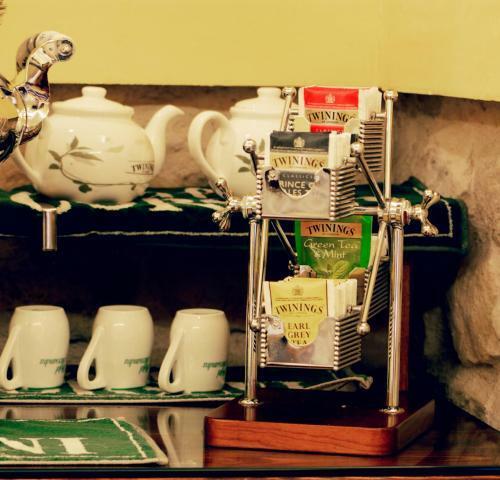 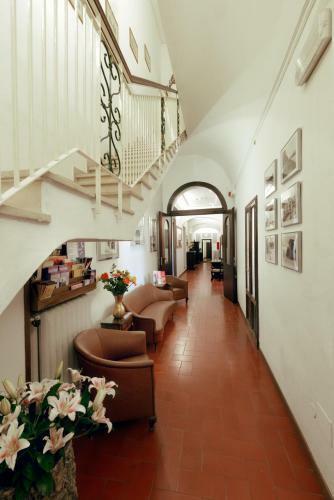 Hotel Alessandra is set in a 1507 building, once home to local nobility, and offers a friendly atmosphere, just a few steps away from the beautiful Piazza Della Signoria. 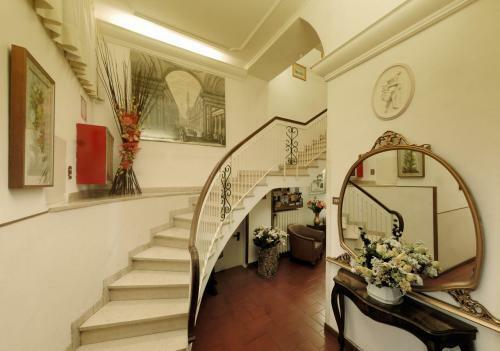 The hotel is halfway between Via dei Tornabuoni, a street lined with designer shops and boutiques, and the Ponte Vecchio, a bridge filled with incredible gold shops; both are less than 50 meters away. 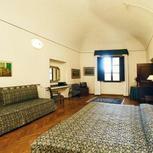 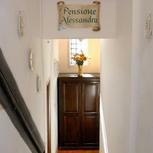 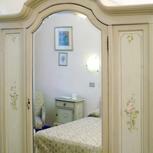 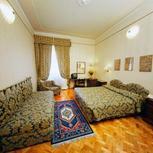 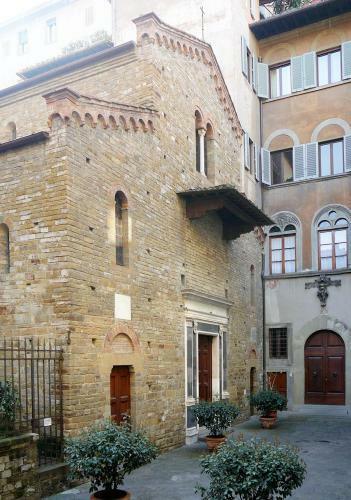 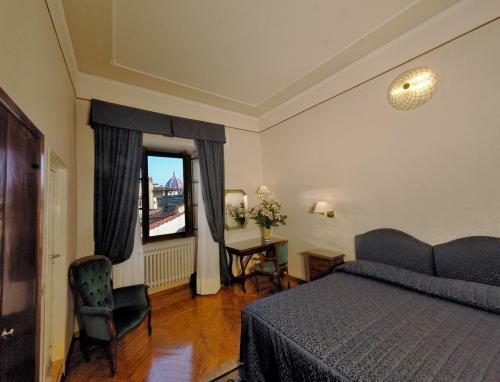 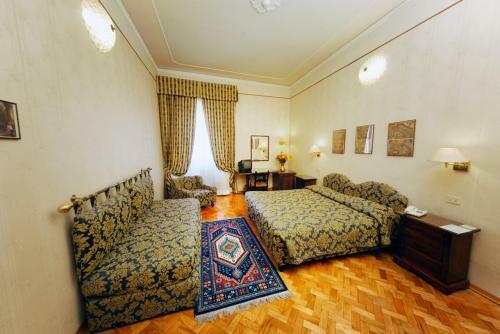 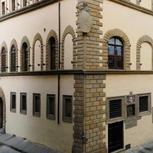 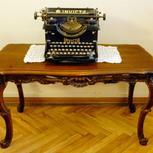 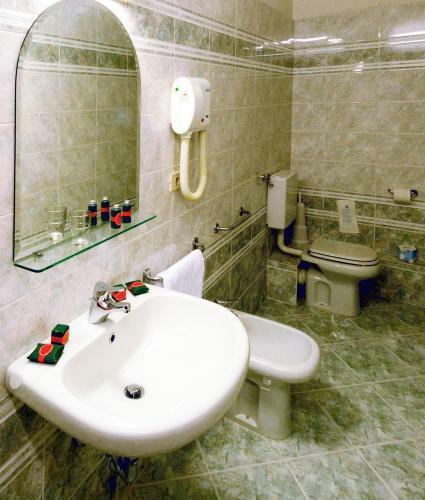 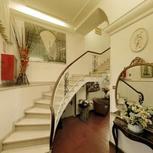 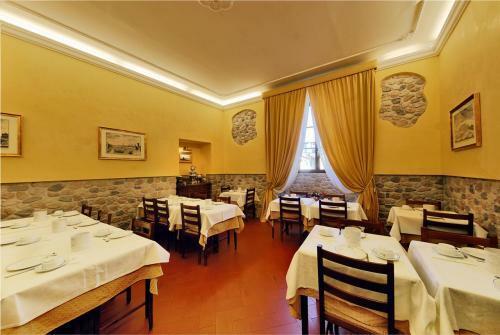 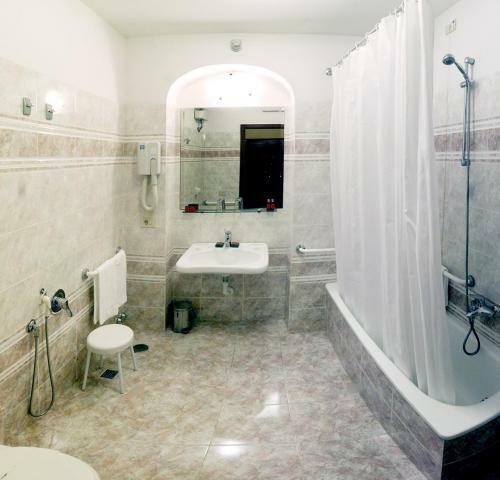 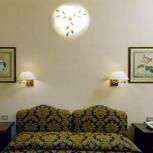 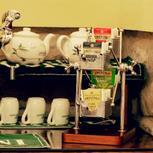 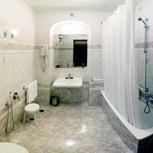 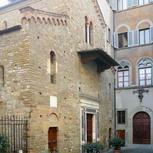 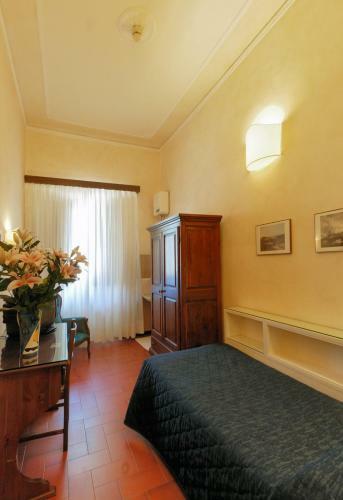 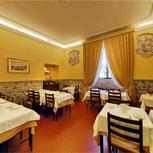 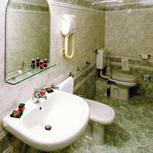 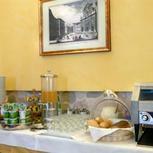 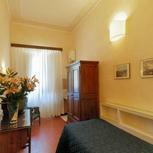 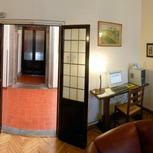 All the main locations of tourist Florence are within walking distance. 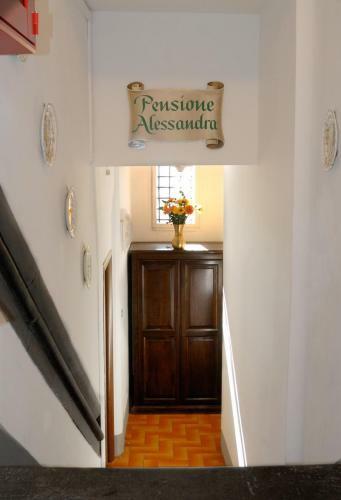 The soundproofed rooms offer refined accommodation with modern comforts and are all tastefully furnished to complement the building's historic architecture. 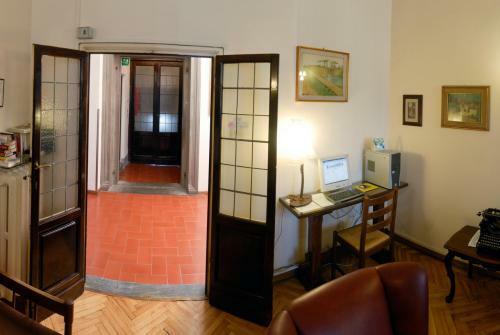 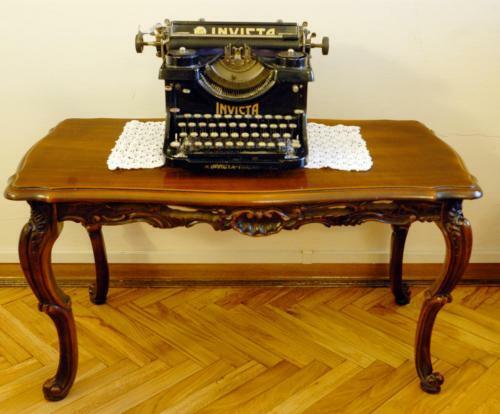 Wi-Fi connection is available at the internet workstation or using your laptop in the common areas or in each room, at a very convenient costs. 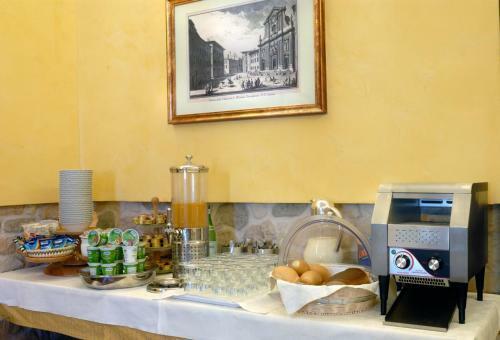 Hotel Alessandra's staff will be happy to offer information about itineraries and walking tours to help you discover this lovely city and its incredible surroundings, including Siena, Pisa, San Gimignano, and Fiesole.